[toc]A common phenomenon that can be categorized under sudden health crises is that of insect bites and stings. It is very natural to be stung by insects and almost 9 out of 10 people experience it every day. This is definitely an accidental situation and is not at all a serious issue. However, the discomfort, burning sensation and itching that it brings along is something that compels you to find cures as soon as possible. There is nothing better than adhering to natural cures that can give you a 100 percent safe result on insect stings and bites. The list below has some of the top ones that can be used till the problem subsides completely. 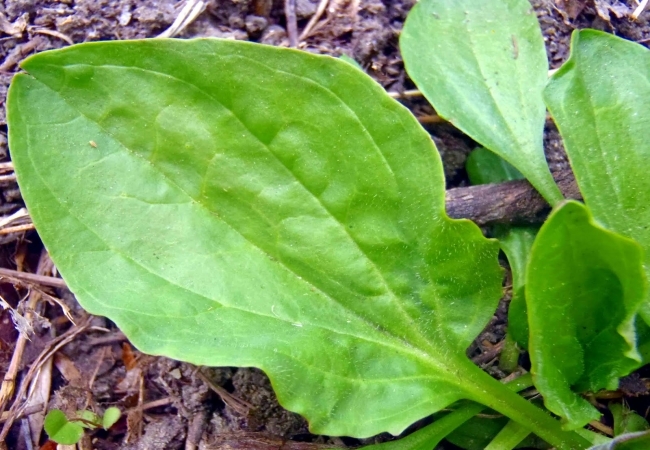 A simple natural cure that can help in the treatment of the swelling in the region as well as the itchiness insect stings and bites brings along is chewing a plantain leaf. It is one of the effective ideas and can also be used in situations of wasp bites. All you need to do is chew the leaf once and you will find instant relief from the problem. 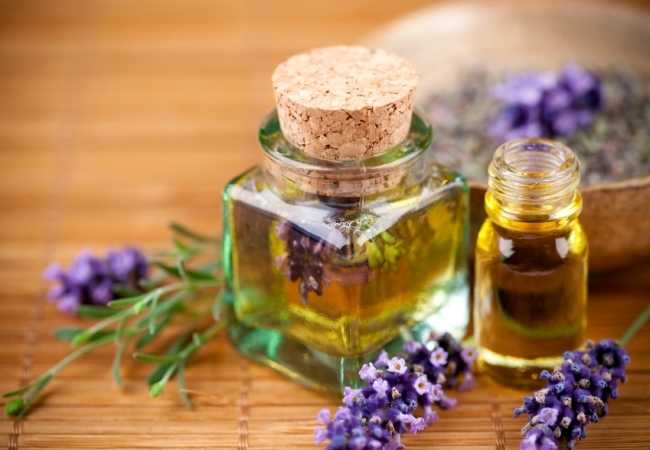 Lavender oil is known for its soothing properties. You can both buy the one that is available in the market and apply it on the affected area or else you can prepare some fresh lavender oil by boiling its florets in vegetable oil. Along with treatment of itchiness it also removes the scars of the stings and bites. 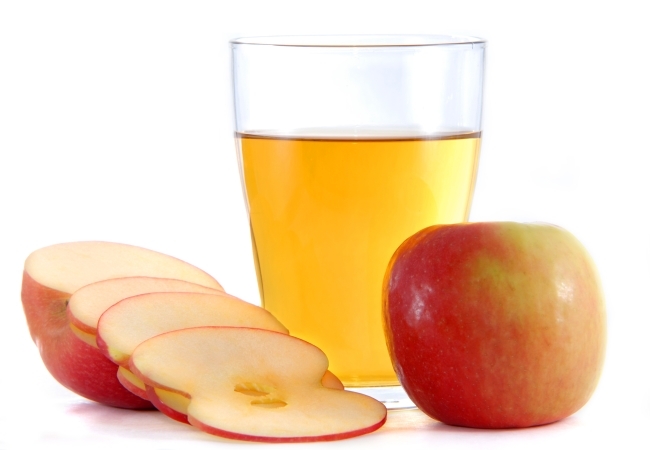 Have a little combination of apple cider vinegar that is mixed with a little baking soda. 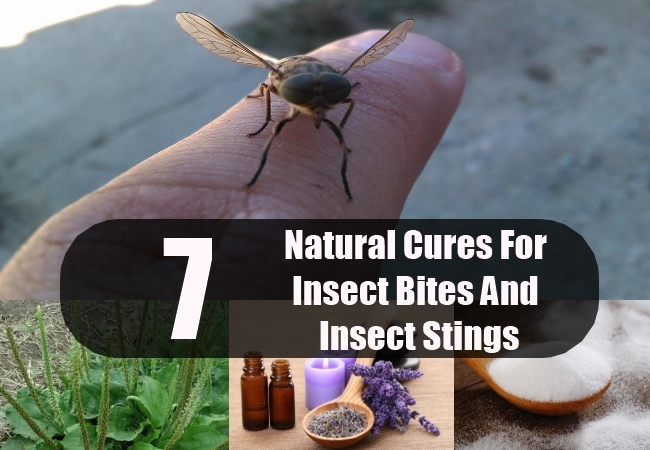 It is again one of the simple and highly efficient natural cures for insect bites and stings. Make sure you follow it once each day in case the problem subsides further. 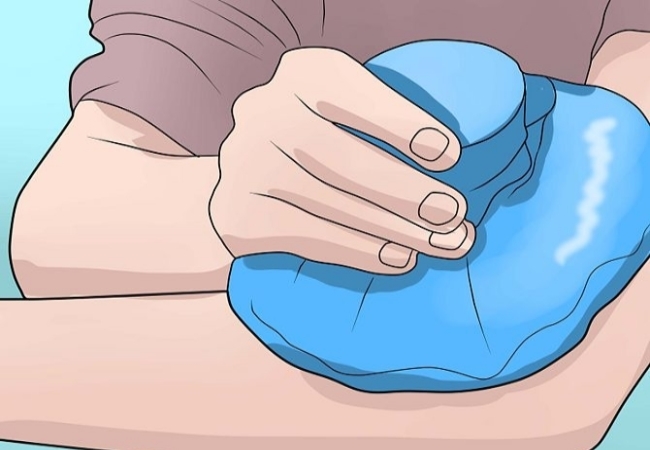 Applying ice on the insect bites and stings will help in treatment of the stinging sensation as well as the itching. Application of ice cubes will also help in reducing the redness in the area. Well again, it a natural cure that not only helps in insect bites but also in spider bites. To reduce the pain associated with insect stings and bites all you need to do is take some toothpaste and evenly apply on the area. This should be left for the next 30 minutes before rinsing off. It will surely treat the bites. The insides of the banana peel have wonderful effects on the insect bites and stings. You can either rub the fresh peel gently on the area or else tie it around the bite for a while till the problem is cured. 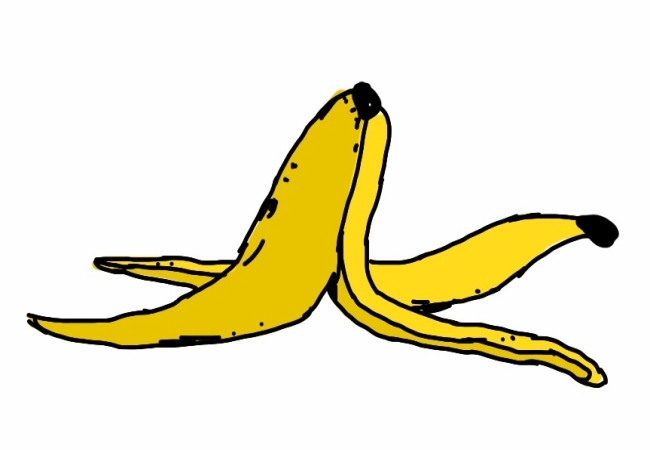 Banana peels are easily accessible and is one of the cheapest remedies for the problem. 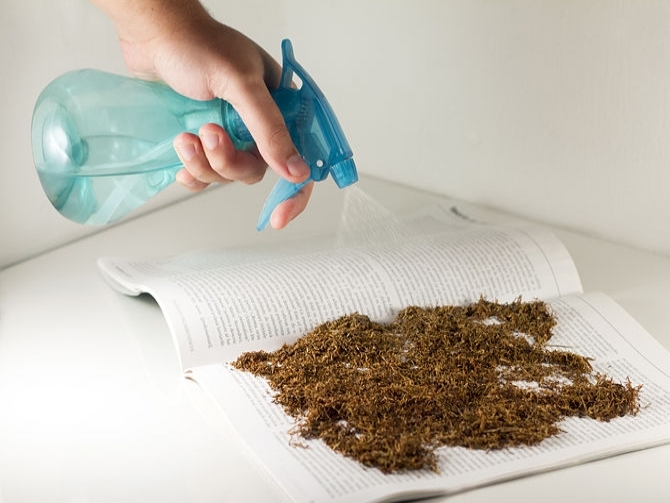 Apply some wet tobacco on the insect bites and stings and leave it for about 10-15 minutes. This is definitely going to give you the right natural treatment for the discomfort and work well on the symptoms associated with the crisis.